If only all cars had this ability: to bamboozle and hoodwink even the ‘reaper’ (read symbol of death). If they had, we would have escaped all nasty accidents. 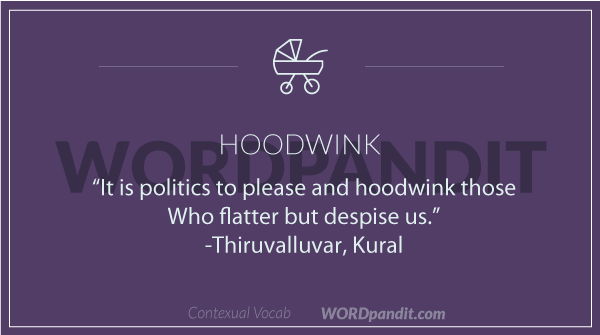 The word ‘hoodwink’ has a certain feel about it? 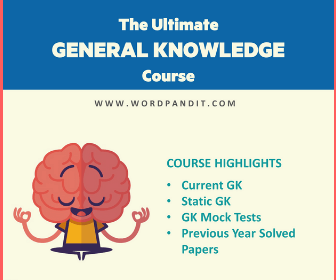 In fact, you can break it down into two words: hood (a headdress that protects the head and face) and wink (a reflex that closes and opens the eyes rapidly). In fact, if you look at the meaning of the word, you can see that there is a connection to these two words. Imagine you are wearing a hood to deceive others. 1. To deceive or get the better of (someone) by trickery, flattery, or the like; humbug. 2. To perplex; mystify; confound. 1. He came up with that elaborate story just to hoodwink the authorities. 2. The objective of his servility was very simple: to hoodwink his boss into believing that he had changed as a person. 3. Kids often try to hoodwink their parents by coming up with all kinds of excuses. Engineering students hoodwink their examiners during viva by giving long and confusing answers .